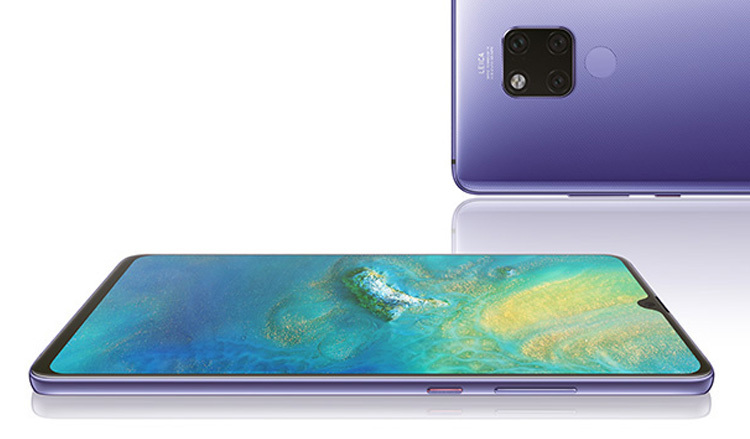 Huawei's Mate 20 Pro might take the company's ultimate flagship title this generation, but the slightly lower-end Mate 20 is still a phone worth considering with its own strengths. 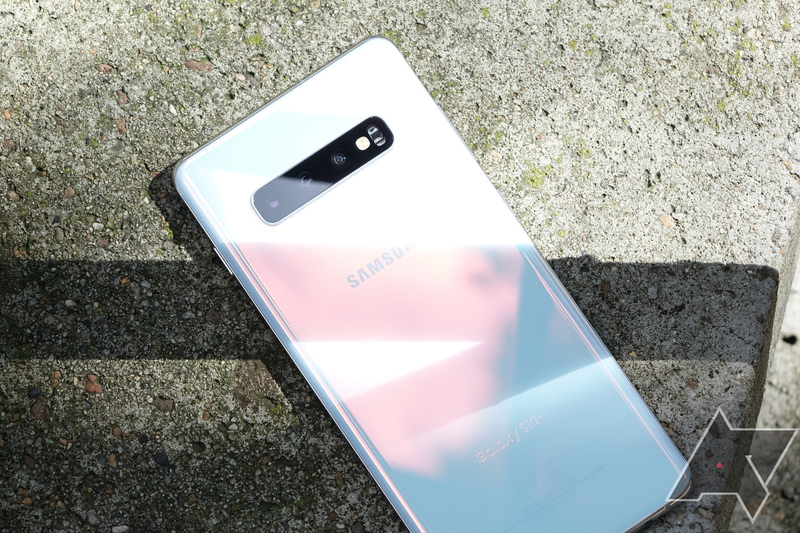 It swaps a 1440p OLED display for a 1080p IPS panel, drops camera resolutions, and loses both the in-display fingerprint sensor and laser-based facial recognition. Still, for 20% less you get plenty of phone, arguably a more attractive design, and one of the best cameras in the world of Android. 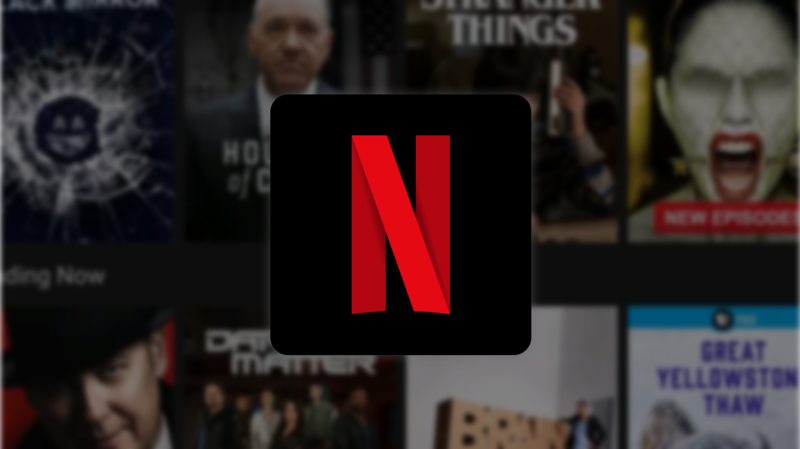 Unfortunately for most of our readers, it isn't coming to the US. 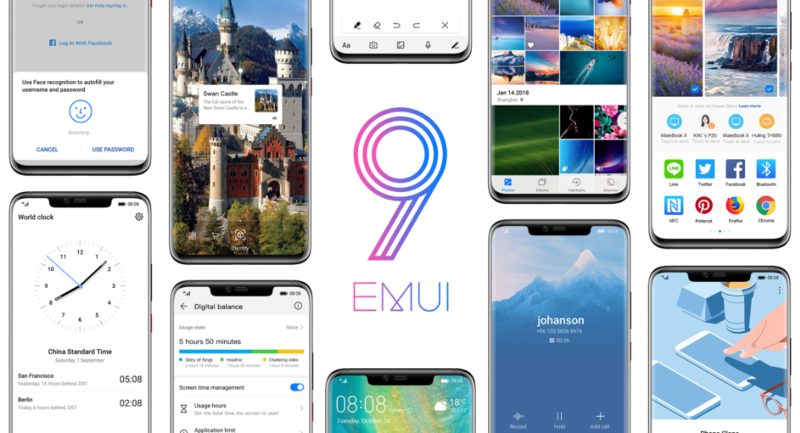 Huawei's EMUI Android skin used to be a real mess, but it's gotten much better over the last few years. 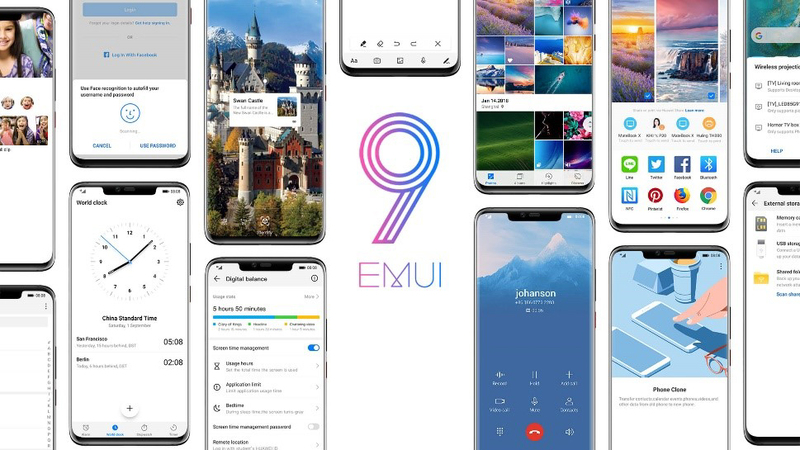 EMUI 9 is the latest version, which Huawei pre-announced a few months ago. 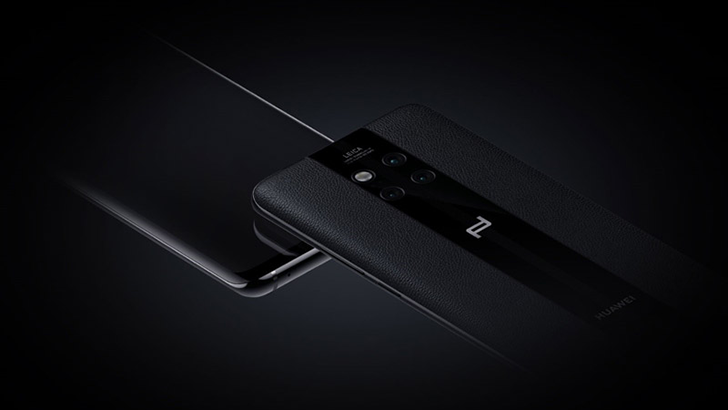 Now, we have all the details, and it's shipping on the Mate 20. 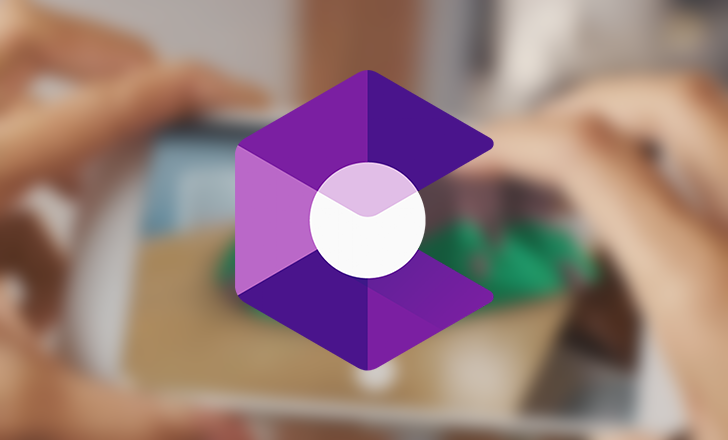 EMUI 9.0 is based on Android 9 Pie, so some of the new features won't be a surprise. 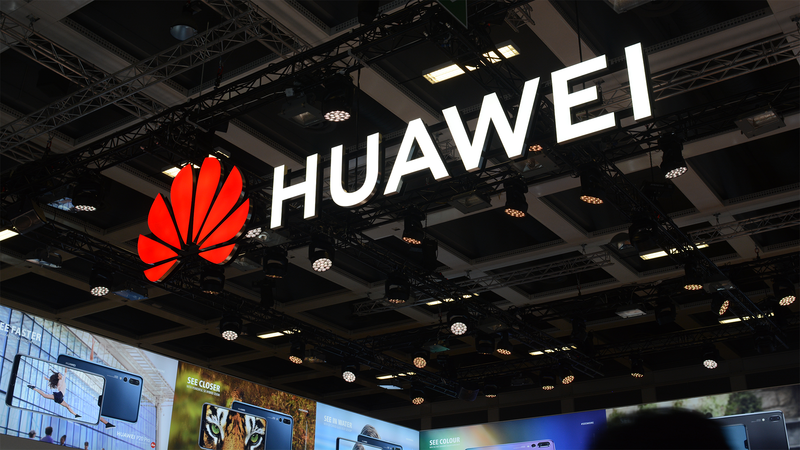 Others are pure Huawei. 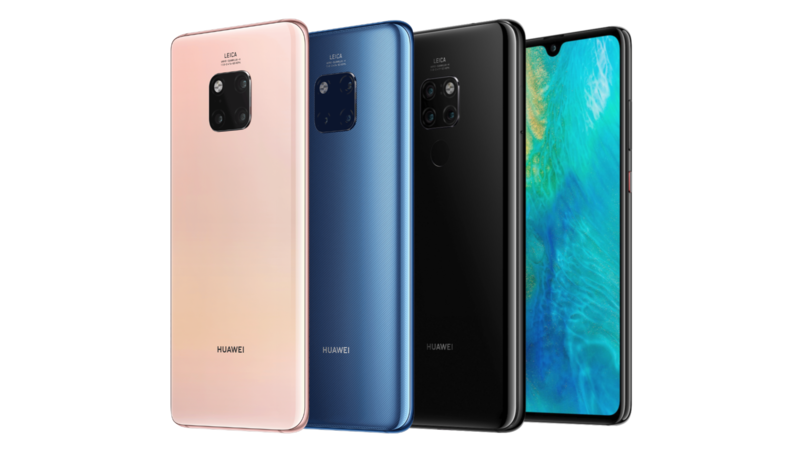 Huawei announced at an event in London today its latest goodies, including the Mate 20 and Mate 20 Pro. 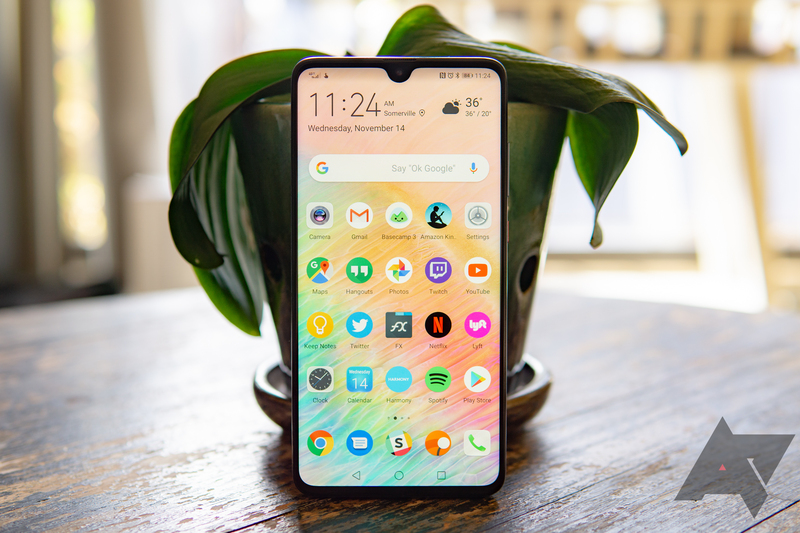 Both are powerhouse devices, each sporting the Kirin 980 CPU, up to six gigs of RAM, and four cameras, as well as the requisite-in-2018 big screens and tiny bezels.